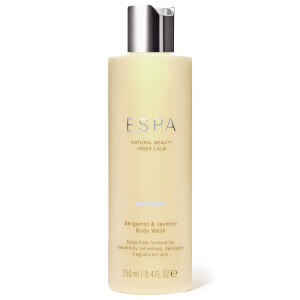 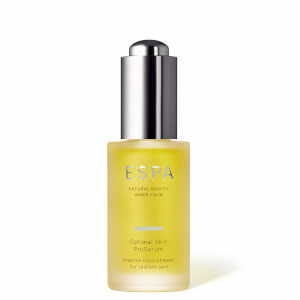 Treat yourself to some of ESPA's best selling products and discover a new sense of well being. 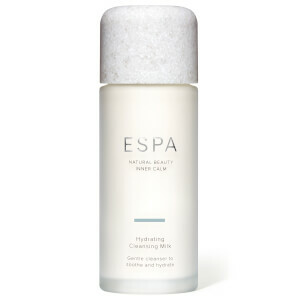 ESPA products have been designed to improve your skin, body and mind, promoting a true sense of well being and inner calm. 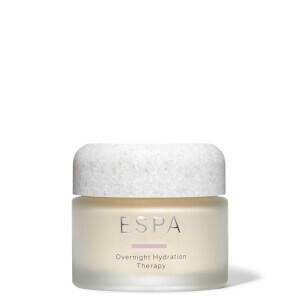 Their cult-favorite products will leave your skin and body looking incredibly nourished, radiant and healthy. 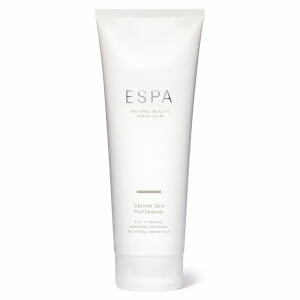 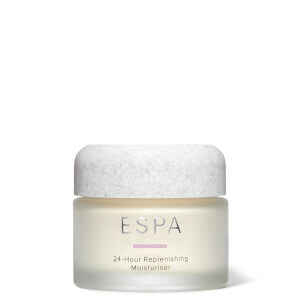 The ESPA 24 Hour Balancing Moisturizer will work to hydrate and balance your complexion. 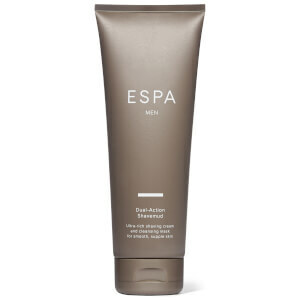 The blend of White Thyme, Lavender and Chamomile help to balance, calm and soothe the complexion. 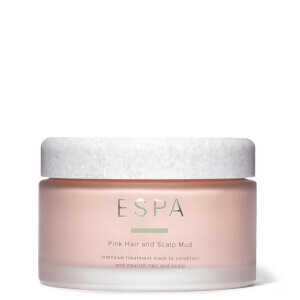 The nutrient-rich plant extracts and Irish Moss work together to moisturize the skin without clogging the pores to leave you with a truly balanced, calm and moisturized complexion. 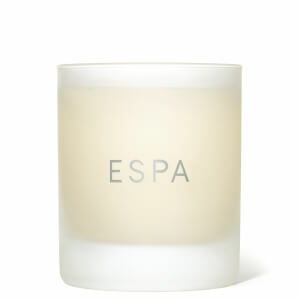 Release a truly energizing, uplifting atmosphere into your home with the ESPA Energizing Candle. 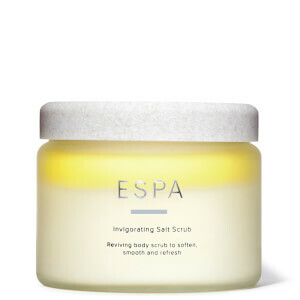 The blend of Peppermint, Eucalyptus, Lime and Rosemary help to revitalize, enliven and awaken the senses for a truly uplifting experience.